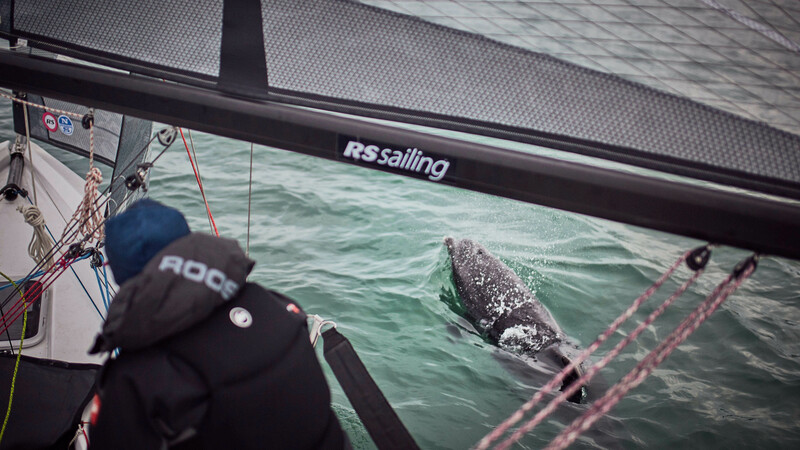 The core team at RS Sailing are life-long sailors who love being on the water. We’d like to think we’ve developed some great boats for people like us and for the next generation of sailors, so we want to do our part to protect the environment we all enjoy sailing in. RS Sailing has, therefore, implemented a Sustainability Programme – analysing, improving and publicising recyclable aspects of our boats, recyclable packaging, clean energy sources, almost paperless office functions, our operations and waste recycling. We have benefitted from inspirational input to our sustainability project from experts including Susie Tomson of Land Rover BAR America’s Cup team and World Sailing. We will work with our enthusiastic international RS dealer network to extend best-practice and information worldwide. We, at RS Sailing, view this as an ongoing programme – the job will never be done. We aim to continually improve and to set the sustainability standard within our part of the sailing industry which we hope others will follow. About 70% of RS sailboat hulls are made from 100% recyclable polyethylene material. They are tough, so likely to have a long life – but if your boat reaches “end of life”, please contact your RS dealer for disposal information – more info here. We are testing sustainable materials for use in GRP hulls and will incorporate them into our production where strength to weight properties allow. For example, the RS Aero hull weighs only about the same as an Optimist – so uses less than half the GRP materials previously expected of a boat of its size. 70% of RS spars are aluminium and can be recycled. RS HQ recycles our waste metal. We offer a broken spar drop-off service for RS and other classes at our Romsey, UK base. 50% of RS foils are aluminium and can be recycled. RS HQ recycles our waste metal. We offer a broken spar drop-off service for RS and other classes at our Romsey, UK base. RS boxes are made from 100% Recyclable material and 100% managed woodland materials. RS boat wrapping is made from “Polyair”, using 51% material of plant origin. The wrapping is technically classified as paper. Our packaging waste is sent for recycling. RS encourages all our customers to re-use our boxes and to send packaging for re-cycling. We’re not entirely paperless but we’re working on it and getting there, within practical requirements!